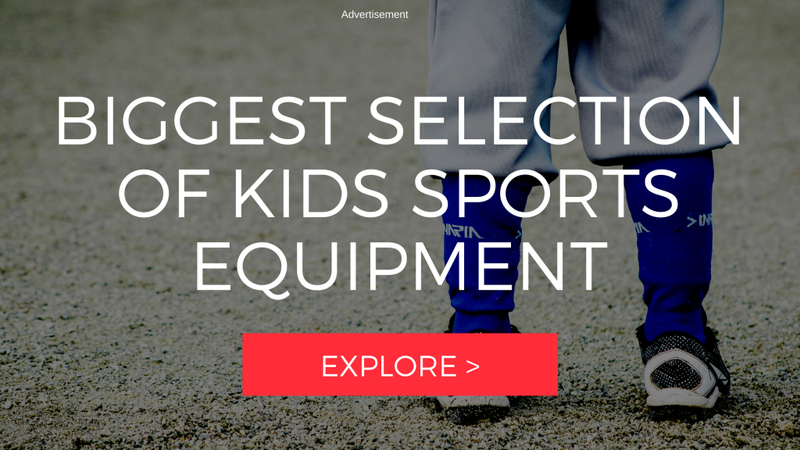 Kids and shoes… It seems they are either outgrowing them at a rapid pace or playing so hard they are always filthy! 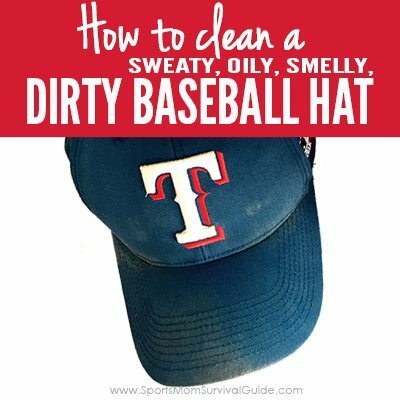 If dirt is the problem, we have you covered. 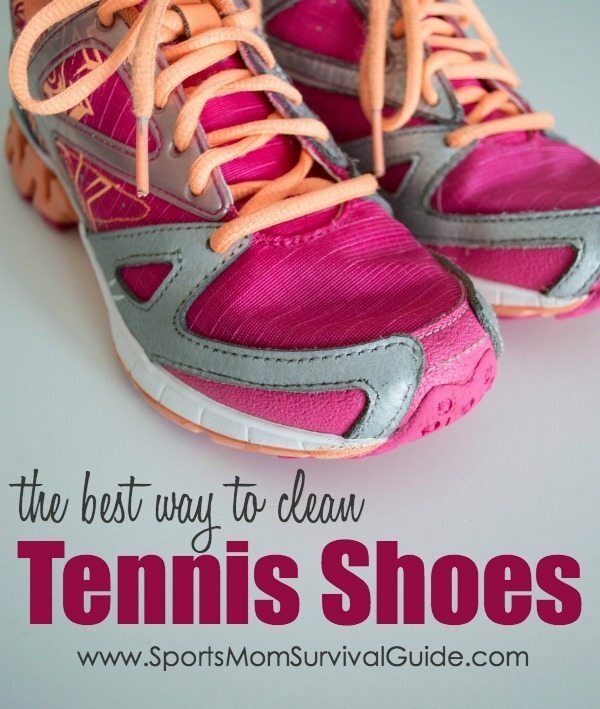 With a few simples steps you can clean up their tennis shoes and have them looking new again. Step 1: Remove the laces. Step 2: Fill your sink with warm soapy water and soak the shoes for a few minutes. Step 3: Use an old toothbrush and baking soda to gently clean any rubber or leather areas. 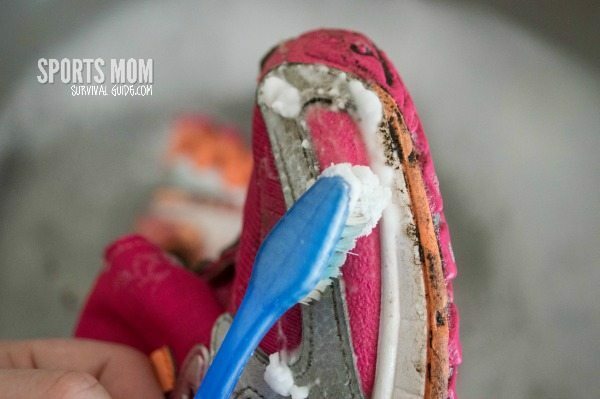 If there is caked on mud in the soles, you might need to let them soak a little longer then scrub the bottom with the toothbrush. Step 4: For the cloth areas, use your favorite stain fighter. 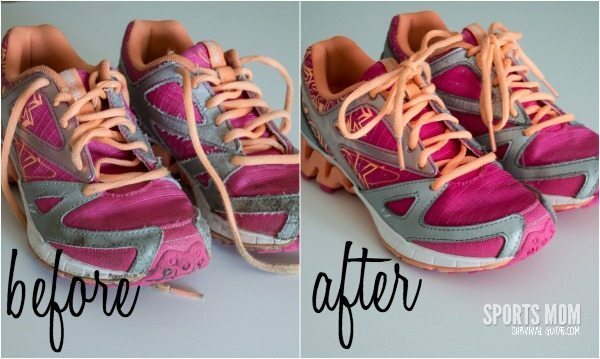 Just spray a small amount on the fabric, then use the toothbrush to gently scrub the stains. Step 5: Place the shoes in a lingerie bag or pillowcase. 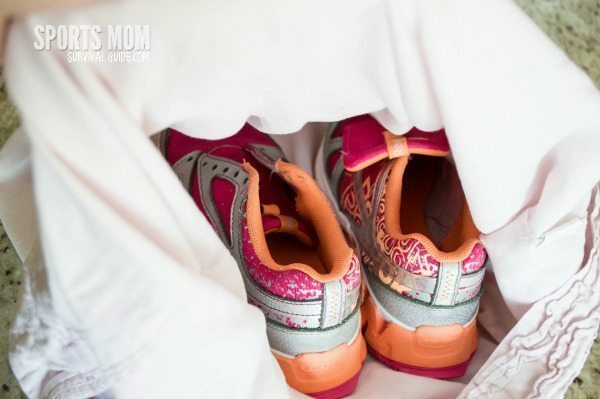 If you are using a pillowcase, add a few large safety pins to the opening so the shoes don’t fall out. 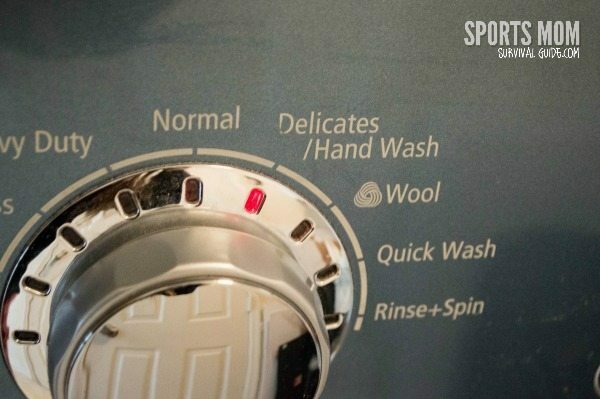 Step 6: Place the bag of shoes and laces in the washer on a delicate setting with a few towels. The towels will help protect your washer. Step 7: Once the shoes are finished washing, put the laces back on and stuff the toes with small towels and let dry. Step 8: (Optional) If you need the shoes dried quickly, tie the laces in a knot at the very top. 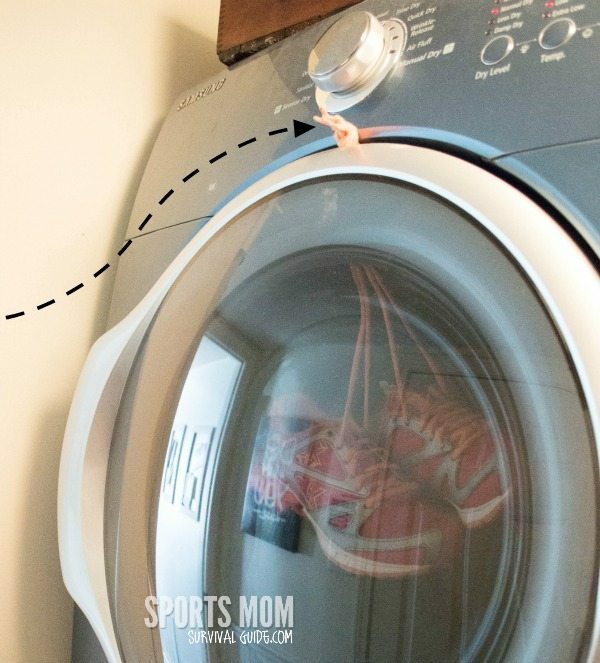 Then hold the laces over the dryer door on the outside and arrange the shoes to hang in the middle of the inside of the door. Carefully close the door, making sure to keep enough laces hanging on the outside to keep the shoes from falling on the inside.